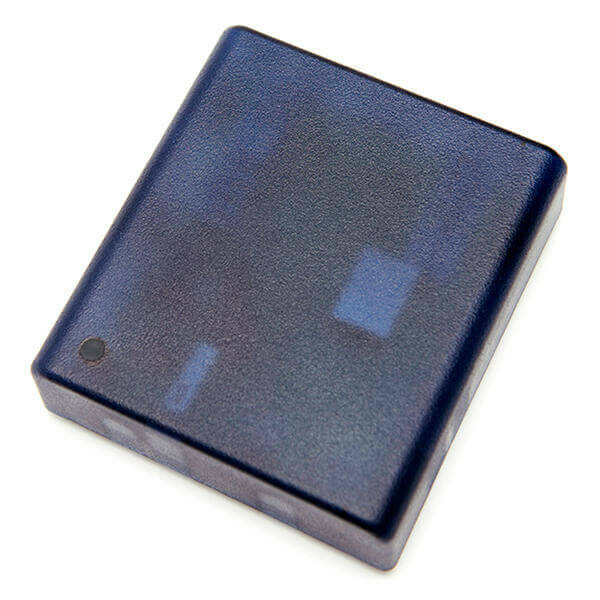 Z-5R Web controller is designed for using in the network and standalone access control systems. Z-5R Web is the controller with a changeable functionality determined during configuration. The logic of the controller operation may vary depending on the task. Turning the controller to Wi-Fi access point configuration mode allows you set up controller using smartphone. 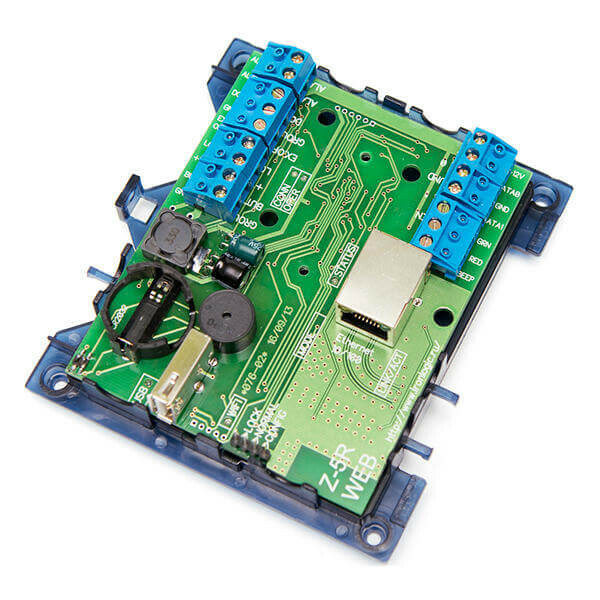 Previously you needed separate type of controller for each solution, now you may purchase Z-5R Web controller and customize it for specific tasks. Detailed instructions, the minimum number of connections and connection to existing Ethernet networks provide ease of installation and maintenance. Due to the two MIS transistors Z-5R Web controller is perfect for management of the electromagnetic and electromechanical locks, turnstiles and barriers. Specific configurations provides connection to the activator lock which requiring a supply of different voltage polarity for opening and closing. A separate fire input increases fire safety since the activation of fire alarm unlocks the passage regardless of connection with the PC, and security output provides a possibility integrate controller into existing security system. A possibility connect to the network using Ethernet as well as Wi-Fi saves on installation of the communication network, and using 3G / 4G modem allows integration of remote objects in the access control systems controlled by the software.